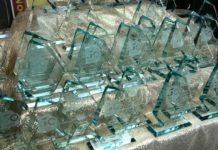 Our 10th anniversary Reseller Choice Awards winners were announced on February 2nd, 2017 in Toronto for 81 categories. 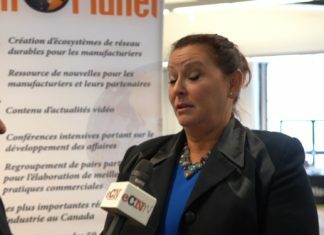 Over 500 vendors were nominated. 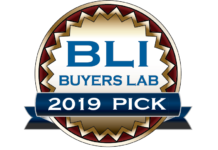 VARs, MSPs and ITSPs voted from across Canada for their favorite vendors and distributors. The companies with the most votes won the top spot in their respective categories. This year, the voting trend continued to shift towards Cloud/SaaS related vendors. As channel partners refocus their attention on building recurring revenue, their voting is also shifting towards those types of vendors. TechData won the top spot for the 10th year in a row. Hewlett Packard also dominated the printer category and so did Cisco for Networking for the 10th year in a row. These companies were the first to receive a special 10 Times Winner Award. Datto proved that they can retain the top spot as Best Overall Vendor for the second year in a row and best Vendor Program. Further signaling that the new wave of Cloud solution vendors are taking over the mind-share of the channel. While most of the usual leading vendors won their respective categories, the big story was in the battle for the #2 spot and below. Lots of movement happened within the top 10 rankings. It was also interesting to see how the vendors and distributors were ranked by region. After 10 years of voting, we are seeing a clearer pattern of the vendors and distributors as perceived by the channel, year over year, and by region. Winning this award is purely a popularity contest from channel partners. It has nothing to do with sales figures or quality of product but I am sure these are contributing factors from the voters. Most channel partners tell us that their voting is influenced by the profitability and support that they get from the vendors and distributors. They also tell us that relationship with the representatives of the company is an important factor. Votes can be cast for any or all categories, but only one vote per category per VAR, MSP or ITSP was allowed. If a vendor or distributor is getting votes, it means that those channel partners who voted for them, believe that they are the best. You simply need the majority of partners to feel the same way in order to win. When you win this prestigious award, it says that the channel thinks that you are #1…The best of the best! It is a solid recognition for the channel team and the company, that should be celebrated. You want the entire channel to know when you win this award. However, if you did not win, it is a good opportunity to review and explore how you can improve your channel game for the next year. It’s a good time to reach out to your channel partners to thank them for voting for you and let them know that you will do better to serve their needs in the future. Every year, we will continue to add and delete some categories to reflect the changes in the channel. This is the largest such survey of the channel in Canada and with every year passing, it gets even bigger. This year, we celebrated our 10th anniversary in black tie and live entertainment. 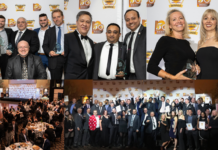 For the first time, we combined the Reseller Choice Awards with Canada’s 50 Best Managed IT Companies Awards. 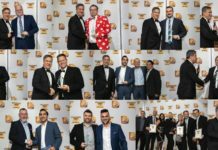 It brought together the very best vendors, distributors, VARs, MSPs and ITSPs under one roof to be recognized for their brilliant accomplishments and celebrate! Next year, we are already planning something even bigger as we continue to make this the #1 industry social gathering for the top leaders in the Canadian channel. Congratulations to all the winners of 2016 and to everyone who participated in the process to make this a huge success! 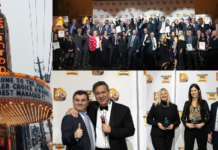 While this is a great recognition for the winners for their hard work, the underlying mission is always to encourage the vendors and distributors to continue to improve how they serve the needs of their channel partners. Everyone wins with a bigger, better and stronger channel! 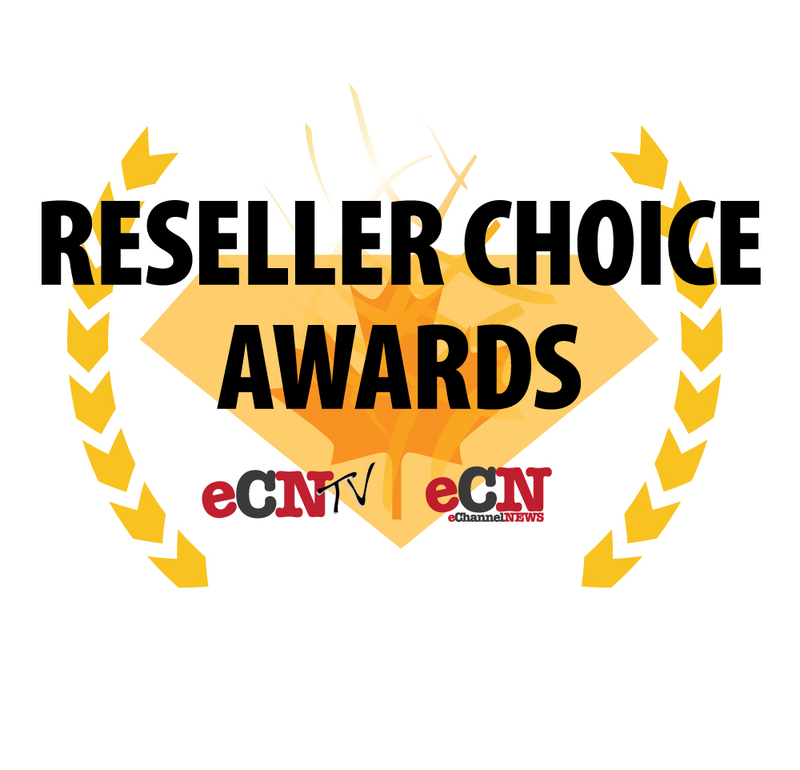 Very special thanks to our sponsors of this year’s Reseller Choice Awards: Hewlett Packard, Tech Data, Bluestar, Eaton, Epson and ConnectMeVoice. This year’s “Thank you for voting” prize winer is Susan Y. of Advanced Systems in Alberta. 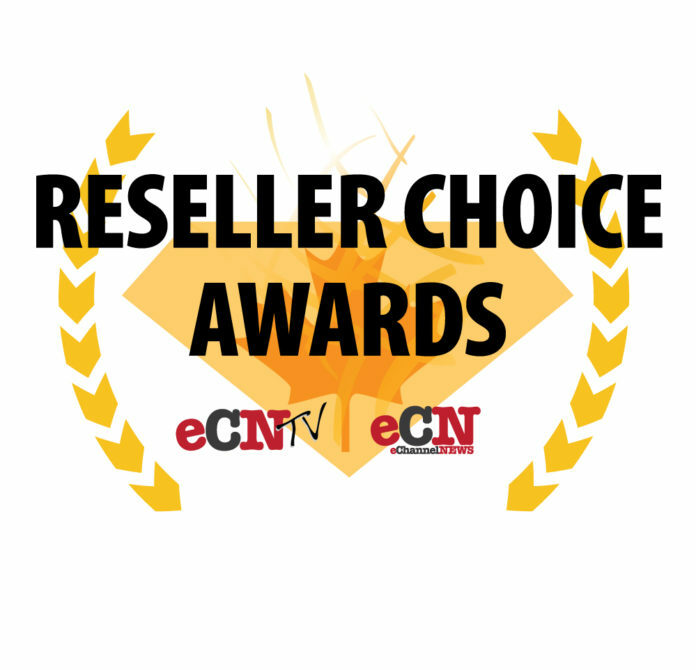 Please mark your calendars that voting starts on November 1, 2017 for the 2017 Reseller Choice Awards and the Awards Gala will be held on February 1st, 2018. See you next year! Watch video coverage at www.ecntv.tv.